From CrossFit’s finest, to world record-holding triathletes, to pro ballers, we work with some of the best athletes in the world. They inspire us to make InsideTracker the authority on what the body needs to train properly, recover effectively, and most importantly, perform at 110% when it comes time for the main event. They also inspire us on a personal level. No, we’re not going for Olympic gold anytime soon. But a noteworthy finish line is certainly on our horizon – we’re headed for Ironman Maine 70.3 this August. 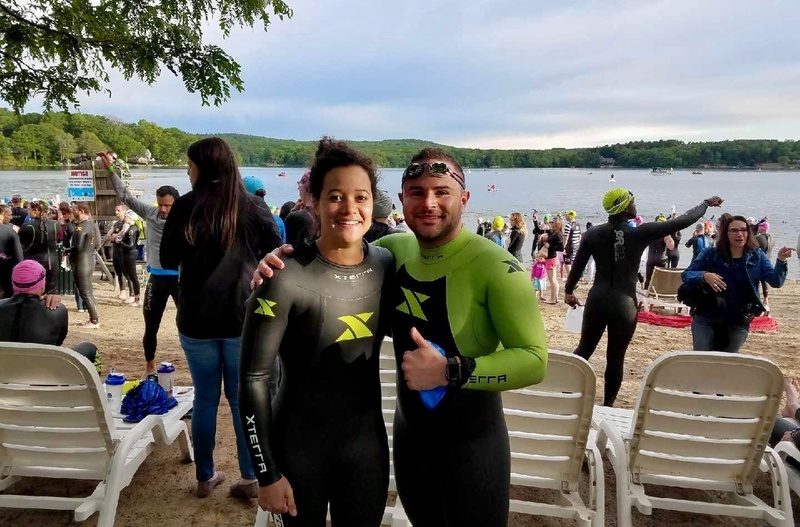 So please consider this post your official invitation to join us for the training ride as we – Ross and Ashley, InsideTracker's own amateur triathletes – share weekly recaps of our progress (and pain) right here on the blog! At InsideTracker, we are all about personalization. Personalized nutrition, personalized lifestyle changes, and personalized supplement recommendations. But even while personalization is the name of our game, we know that sometimes, it’s important to take a look at the broader picture in addition to the details. What do we mean by that? Well, take the Coeur Ambassador Group for example. Each team member wants their own personalized approach, but how about their captain and leaders? For them, clicking through account after account could be a never ending task, but with InsideTracker, they can take a look at the group as a whole. From there, they can provide tips to help everyone on the team reach their goals. 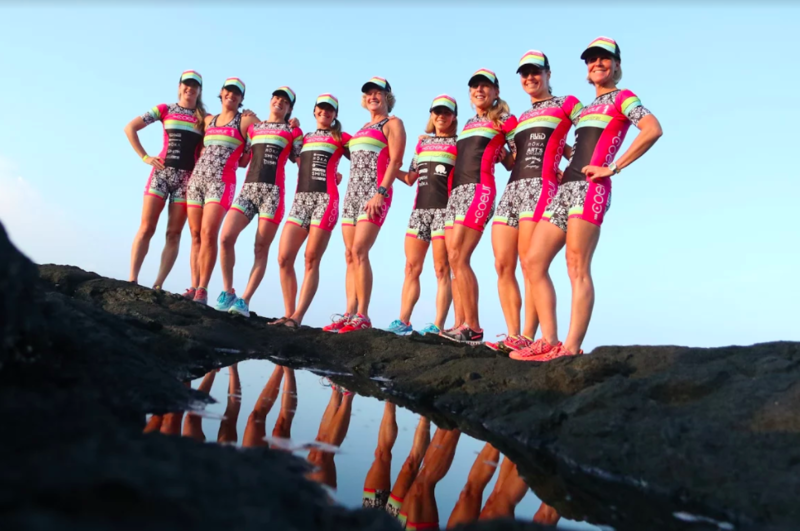 We sat down with Coeur Co-Founder and Team Captain, Hailey Manning, to find out why Coeur decided to partner with InsideTracker, and what a difference it can make when a team takes a scientific approach to training. Many of you may know me as the Sales Manager here at InsideTracker. What you may not know, is that when I'm not at my desk, I can frequently be found hitting the pavement alongside many of our users. I run to and from work most days, actively participate in November Project workouts (more on that later), and have run 3 marathons with another on the horizon. 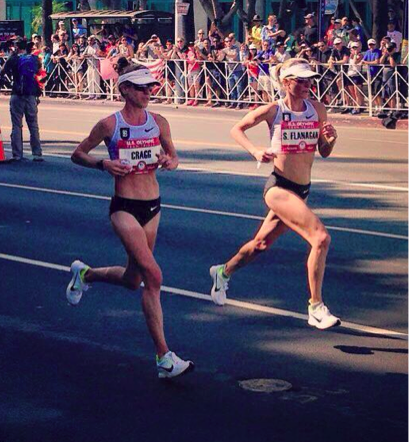 Having recently spent a week in Los Angeles leading up to the Olympic Marathon Trials, I wanted to share the top five lessons I learned from the best marathoners in America, many of whom are InsideTracker users!